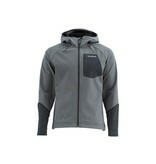 Home / A technical hoody with water resistant cuffs and boat-to-bar style. From clouds to sun to showers, it's no secret that the weather is fickle and on a good day on the water you can see it all. The search for the layer that bridges all conditions is over. 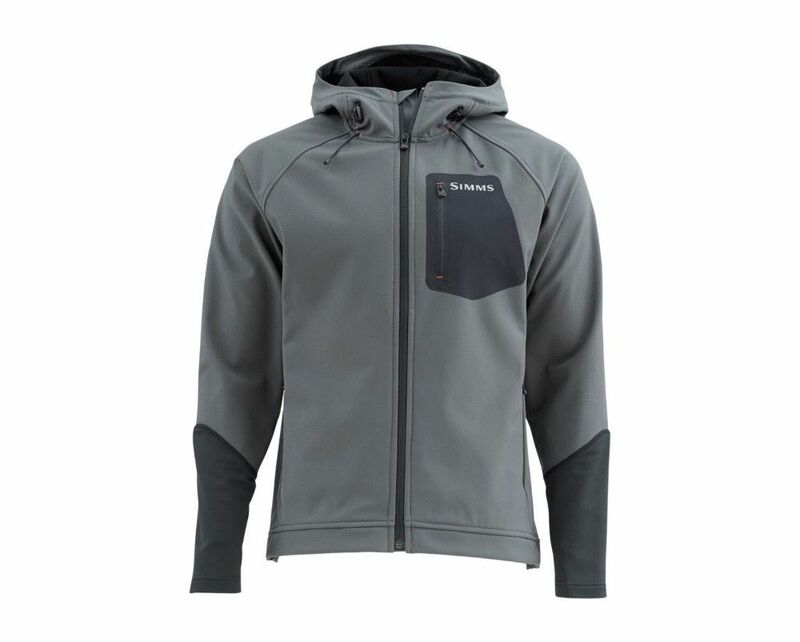 The Katafront Hoody is a technical fishing jacket that meets all conditions. 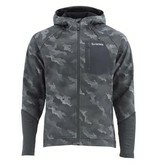 Layer it under a rain shell or wear it on its own on drier days. 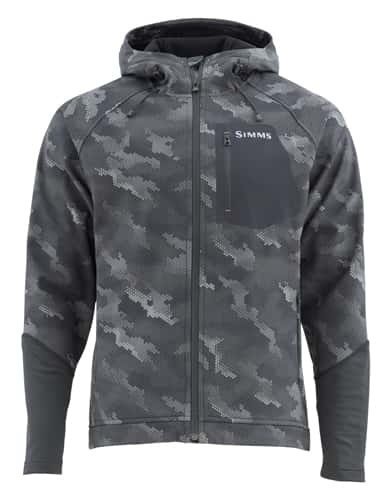 Watershedding forearms move in and out of the water while keeping you dry, and an adjustable hood provides shelter and warmth as needed. It's cut for a full range of motion with just the right amount of stretch.